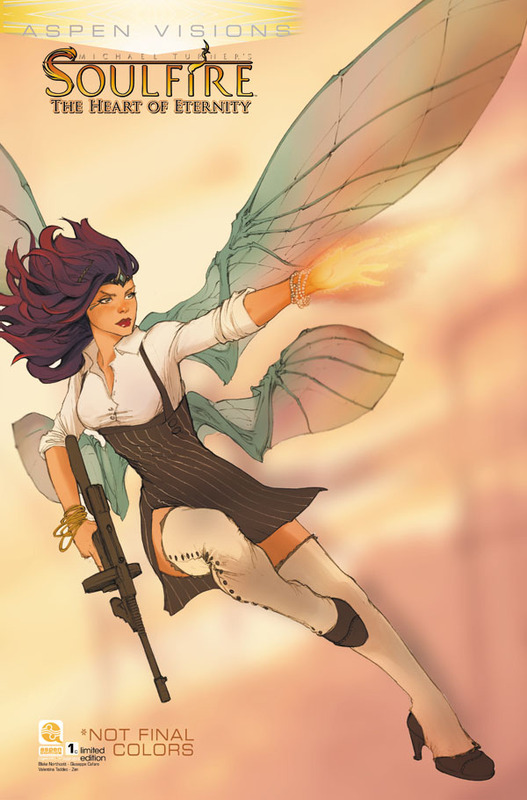 The third chapter and CONCLUSION to the special three part mini-series spanning across Aspen’s most popular titles—Fathom, Soulfire and Executive Assistant Iris! 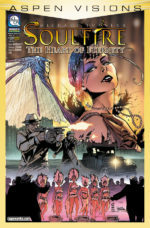 SOULFIRE: HEART OF ETERNITY #1 is in stores March 6th, 2019! RETAILER NOTE: SOULFIRE: HEART OF ETERNITY #1 will ship with two covers by artists Giuseppe Cafaro and Micah Gunnell. 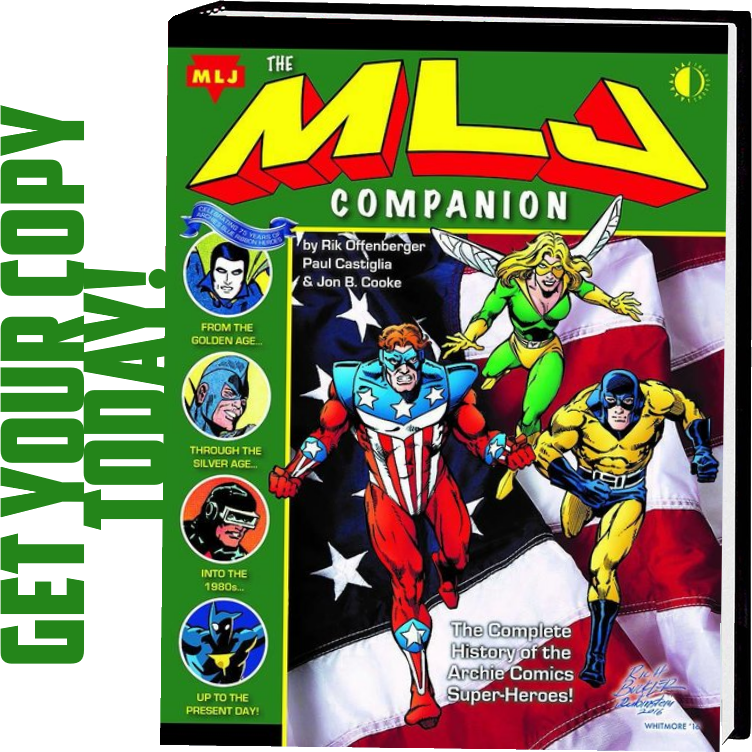 Each cover is available to order separately, with no quantity limitation or restrictions. 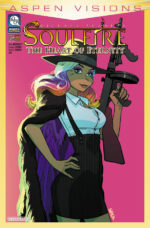 For every 10 copies of SOULFIRE: HEART OF ETERNITY #1 ordered, retailers will receive one (1) FREE copy of the alternate SOULFIRE: HEART OF ETERNITY #1 cover by artist JP Mavinga, with the option to purchase up to three (3) additional Mavinga alternate SOULFIRE: HEART OF ETERNITY #1 covers at net $4 each. 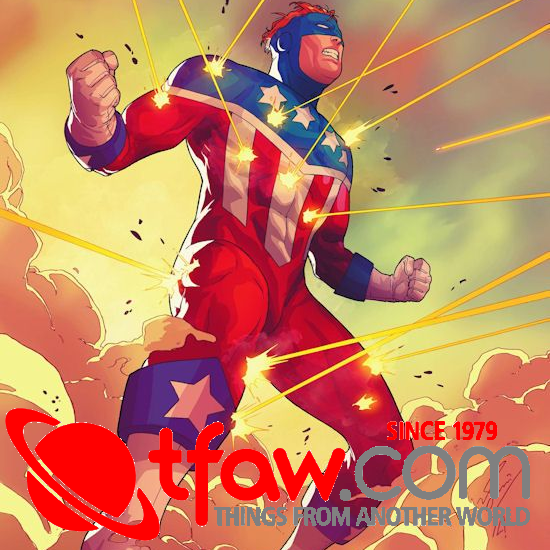 Aspen’s SOLD OUT hit series is back in a new lower-priced introductory trade paperback for new and returning readers alike! Meet Iris, a loyal and ruthlessly efficient subordinate to her powerful, corporate boss. 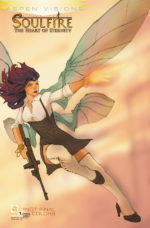 In the modern, cutthroat corporate world, today’s CEO needs an intimidating edge to stay on top, and Iris is more than well trained to oblige the demand of her employer, including murder. 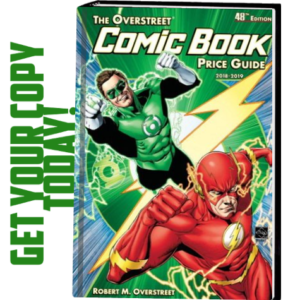 However, Iris discovers the man she has dutifully served for most of her life is far more corrupt than the people she is sworn to protect him from. Now torn between her loyalties to the only person she’s ever served, and the new life she realizes she’s ready to explore on her own, she must make a choice that could ultimately lead to her demise. 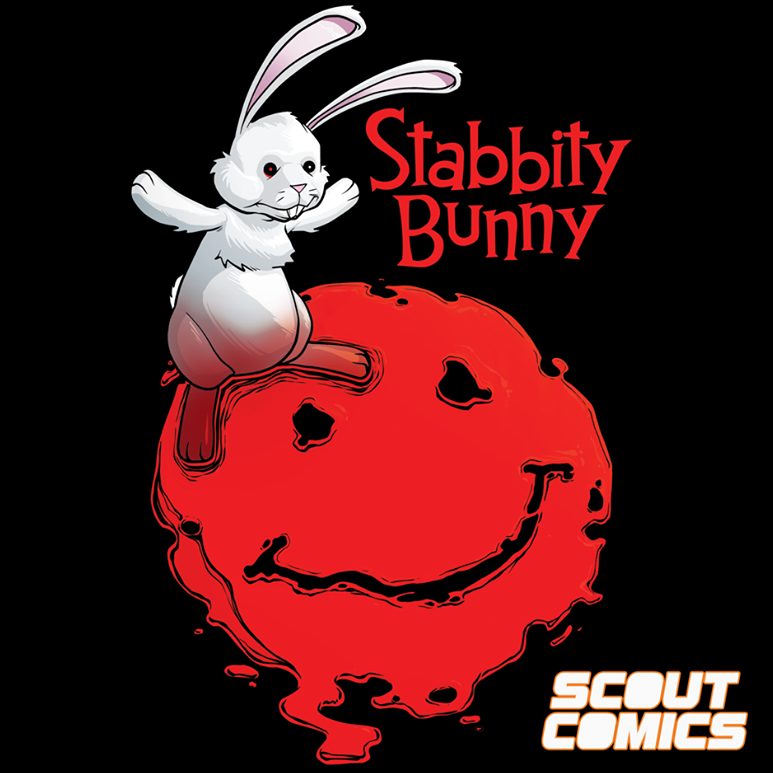 Iris’ treacherous journey for redemption begins right here! 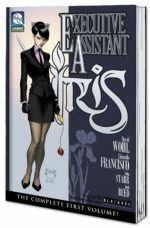 Showcasing additional character design sketches and never before seen art, surrounded by a stunning cover illustrated by superstar Joe Benitez, this streamlined and lower-priced new printing of the critically-acclaimed Executive Assistant: Iris Volume 1 is an absolute must have for all Aspen fans! 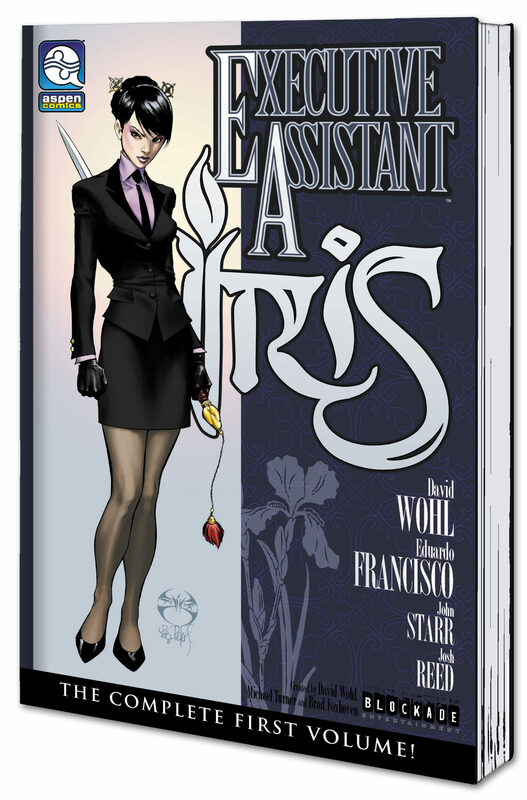 EXECUTIVE ASSISTANT: IRIS vol 1 TPB is in stores March 13th, 2019!